Recording Angel Memorial,Houses of Parliament. Discussion in 'War Cemeteries & War Memorial Research' started by CL1, Nov 10, 2018. 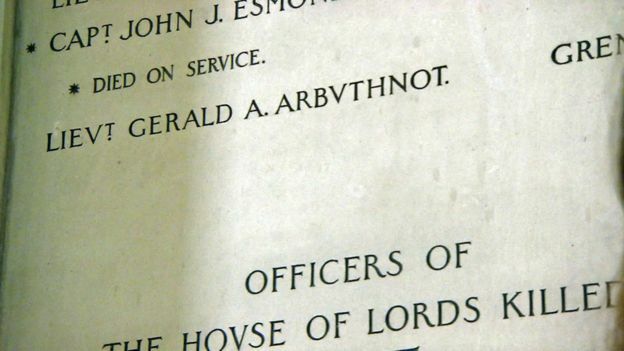 A forgotten hero has finally been remembered on Parliament's World War One memorial. The marble installation recognises the sacrifice of peers, MPs, MPs' sons, and senior officers of Parliament, who died in service during the Great War.